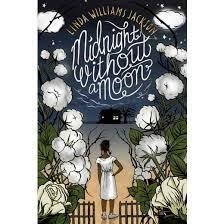 Linda Williams Jackson has many contributions to the Chicken Soup for the Soul series, but today we'll be talking about her debut novel, Midnight Without a Moon. 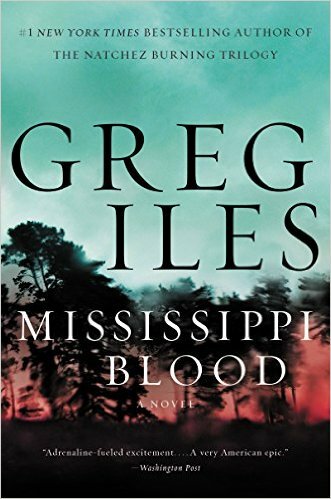 While the book is for readers ages 10 and up, it deals with the all too dangerous realities of growing up African-American in the Jim Crow south of the 1950s. 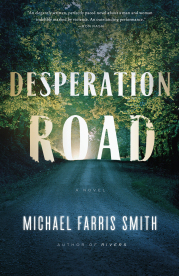 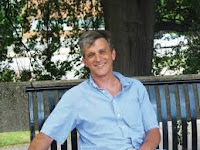 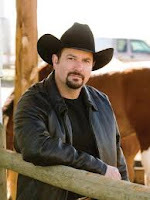 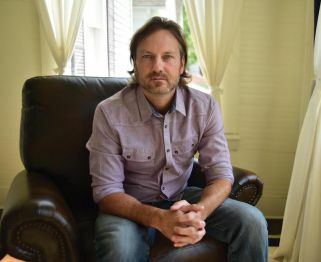 Michael Knight's published two novels, The Typist and Divining Rod. 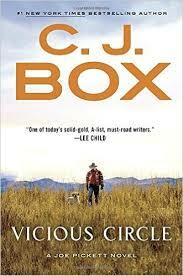 He has also published four story/novella collections. 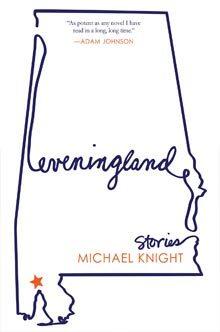 Today we'll be talking about his latest, Eveningland which includes six stories and a novella, and it is published by the Atlantic Monthly Press.